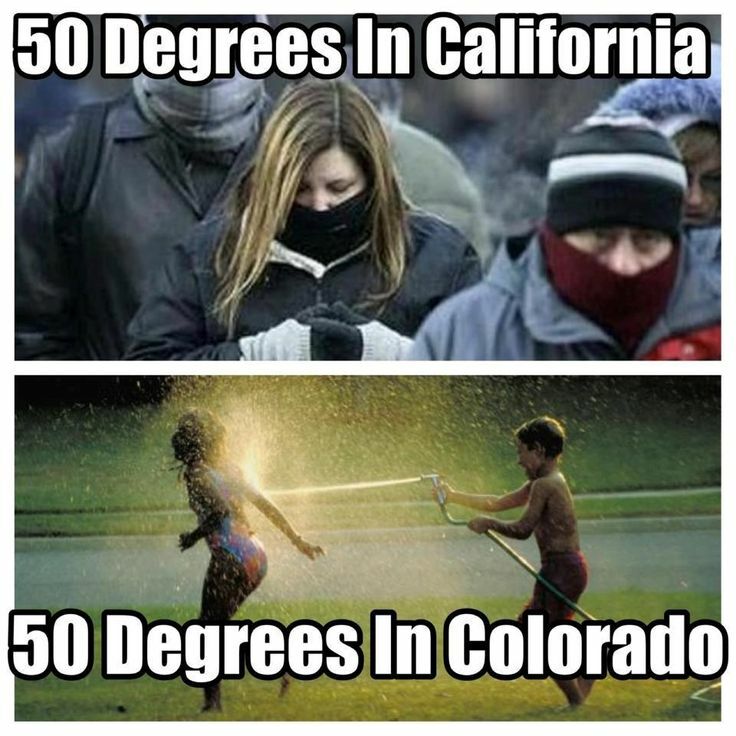 Yes, Colorado and California is both in the United States but the feeling is different when temperature changes. 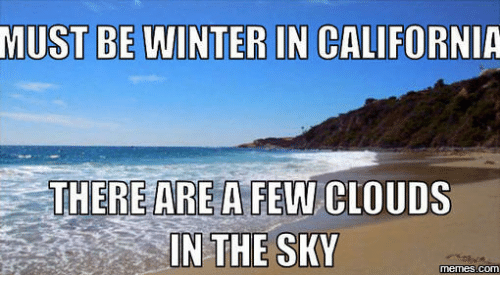 When everyone else in United States are in full winter attire and people are California are just in……. 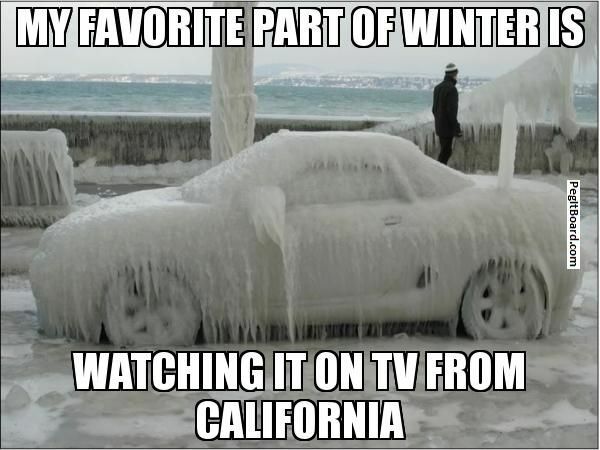 Well, you really need to go somewhere specific in California if you want to experience the snow. We now how delicious wine in California is…. 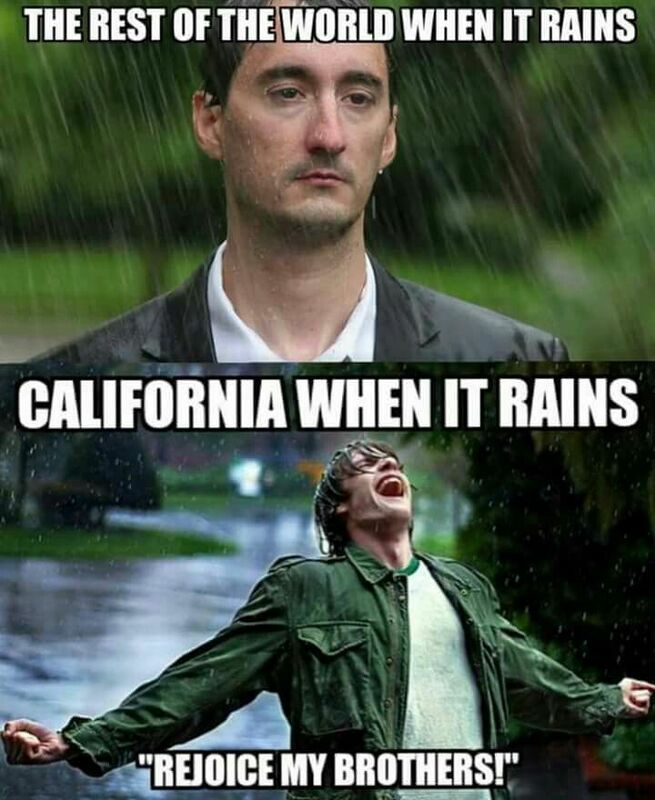 We also found tons of memes when it comes to raining in California. Why? 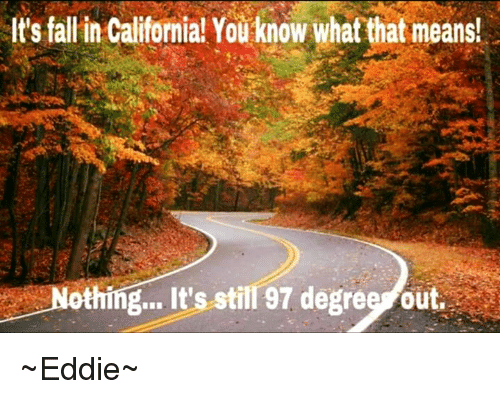 Maybe because it is one of the most uncommon weather in this state. When asked “where are you from?” and you say that you are from California, they’ll think that you are from the city or living near the beach. 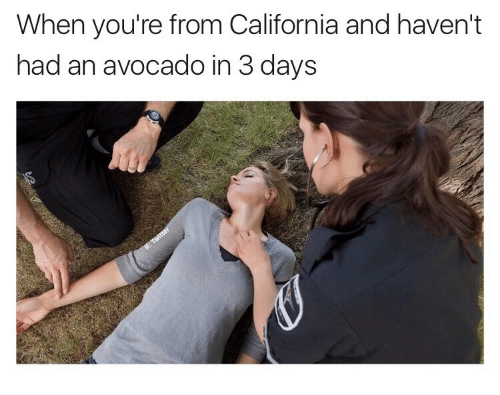 Have they forgotten that there are other cities in California?! These are just few memes compared to the hundreds of memes we found over the internet. So if you want to see something that will make you smile or laugh even for a few seconds, the web is just there, go and search for more funny memes! Task quite probably the optimum time to step into the real involving betting. 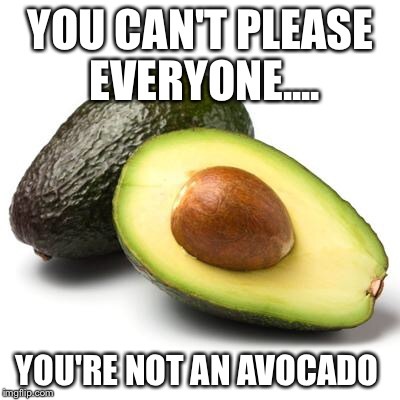 Avocado is overhyped, they taste disgusting by themselves! Haha #6 is definitely me. 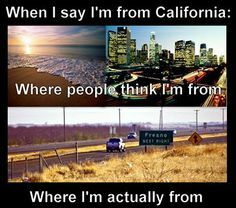 I’m from Bakersfield, and that picture shows road sign for Fresno, same landscape.